Warm Springs Optometric Group provides exceptional care and the latest vision and eye care services available. As an experienced team of Fremont optometrists, you can expect us to provide you with the services you need. Our team, Dr. Michael Fauria and Dr. Susan Pirrone, have the experience and dedication to help you to protect your vision. Call us at any time to schedule an eye exam. We recommend coming in at least one time every 12 months for an eye exam, though more frequently is even better. 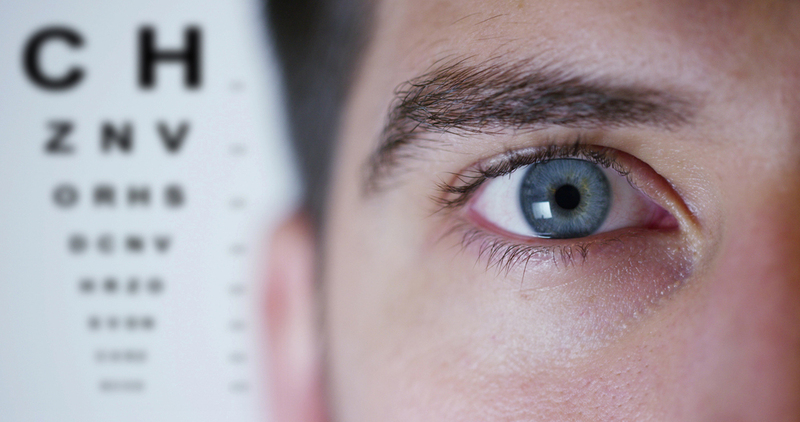 Having your eyes checked is an excellent way to pinpoint any eye health conditions early on. It is also important to have an eye exam and vision exam to ensure your quality of vision isn't changing. When you come in, we'll use the most advanced vision screening and eye health testing equipment available. This includes a comprehensive eye health exam to look at the structure of your eyes. We're looking for any nerve or muscle concerns as well as the presence of conditions such as macular degeneration and diabetic retinopathy. If you would like to wear contact lenses, please let us know in advance. In addition to your standard eye exams and vision screenings, we'll also provide you with a more detailed contact lens exam. We will speak to you about the types of lenses that may be best for you and ensure your eyes are healthy enough for contacts. If this is your first time getting contacts, we'll talk about the benefits, how they work, and what you can expect, too. Atropine eye drops are used to treat myopia by slowing the development of this condition. It is a very low-dose of the medication commonly used to treat lazy eye. Multifocal contact lenses can help to reduce the progression of this condition by providing enough support to ensure the cornea shape does not change as much. Orthokeratology (ortho-k) is a common treatment for nearsightedness requiring the individual to wear a contact lens at night to reshape the cornea. Then, he or she doesn't usually need to wear it during the day but will have clear vision. Multifocal eyeglasses may be best for those who do not tolerate the use of contact lenses and can still offer improvements in vision. If you have any limitation in your vision, we may write a prescription for eyeglasses for you. If that's the case, you'll be able to choose from a wide range of styles. We have over 600 designer frames available and all of the very best lenses to ensure you always have access to the best tools for improving your vision. We carry a wide range of contact lenses. Your eye doctors will work with you to determine the proper type of contacts for your needs based on your eye's size, health, and overall vision needs. We offer soft contact lenses, daily wear contacts, toric lenses, multifocal lenses, spherical, gas permeable, and much more. Many times, we have the contacts you need in stock. Give us a call today to refill your older prescription or to get an updated prescription. It is very important to get help immediately if you are suffering from any changes in your vision or the function of your eye. Dry eye treatment, especially when this becomes chronic. We offer all of the latest options including prescription eye drops and surgical procedure support. Red eye treatment, for those who have strained, sore eyes, or those that may have an infection or damage to their eye surface, we can offer treatment options. Computer vision treatment is often necessary today. If your eyes feel tired and worn, we can offer solutions for you. Sports vision is essential. Bring your child in to allow us to examine their eyes and offer recommendations for keeping them healthy on and off the field. Talk to us about any other condition you may have as well. Let us work with you to manage it properly. Put our team to work for you today. LASIK can change the way that you see. Our team knows many men and women want to be able to see without the need for glasses or contact lenses. That's where laser-assisted in-situ keratomileuses or LASIK can help. We provide LASIK management including before surgical screenings and after surgery eye care. Let us help you find out if you qualify. Warm Springs Optometric Group offers a wide range of appointment times to meet your needs. Call your eye doctors today to schedule an eye exam, or for any questions, you may have. Our Fremont optometrists are happy to help you. Call: (510) 490-0287.